With a cookbooks addiction, I’m hoping to learn some new skills in the kitchen and share them with you. Continue Reading "Super Easy Salad"
Continue Reading "This One’s a Banger"
I haven’t forgotten about you guys. I’m in the middle of a massive renovation at my house and a crazy busy time at work. I haven’t had the opportunity to cook as much as usual. My plan is to get back to it over the next couple of weeks! Stay tuned! Continue Reading "My absolute favourite meal!!! (Right now)"
Continue Reading "We now return to your regularly scheduled programming…"
Continue Reading "Summer, is that you?" 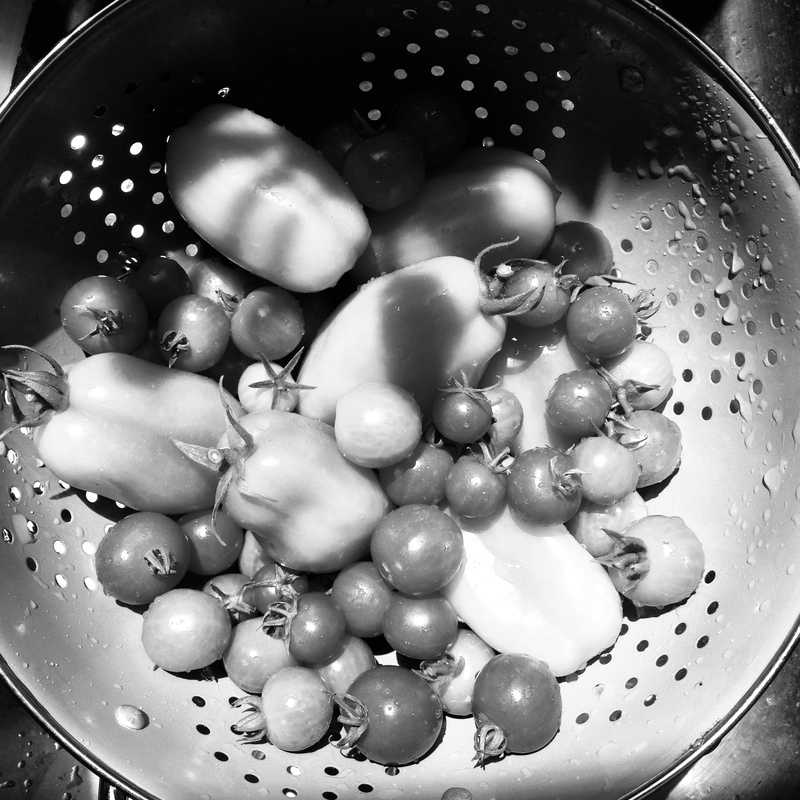 Continue Reading "One pan dinner"
Continue Reading "Kyle’s Favourite Pasta"